Happy St. Patrick's Day, PGOSAns! Here are some great reasons. Community---PGOSA just celebrated its 25th Anniversary in 2018. We are the largest Seniors Activity Group in the Mid Island Region with the majority of members from the Parksville, Qualicum Beach area but several hundred members from Courtenay to Ladysmith. 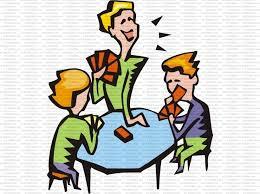 Activities: PGOSA has an endorsed group of Social and Sporting Activities that run year round. There is always an activity to attend as a PGOSA member. We run Slo-pitch all Fall and Winter indoors at the Arbutus Meadows Arena in Nanoose. I was happy to organize and run the first Walking Soccer League in Canada. We play year round at Arbutus Meadows from September to end of March and in the Community Park thru the summer where members may play for FREE. We have almost 200 cyclists in 4 tiers of ability and many, many more activities which can be found on our website. Insurance: PGOSA spends almost half of its annual membership fee revenues on Group Insurance for its endorsed activities. Despite every effort at Safety,we still incur the odd fall or broken tooth etc…..PGOSA Insurance covers you provided your membership is current. Sponsorship: PGOSA gives back to its groups through subsidies...your membership fees get put to use directly. Value: Our annual membership fee is $15.00 currently. As stated, most of those funds cover Group Insurance and Activity subsidies. We have organized a “Friends of PGOSA” program where PGOSAns receive from 10-25% discounts from numerous local merchants. With one or two purchases from our “Friends”, PGOSAns can easily cover their $15.00 annual fees. In fact, one could say that people should join PGOSA if only to SAVE MONEY! 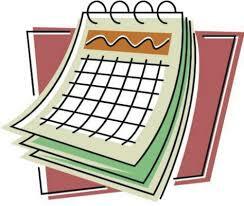 State of the Art Communications---we provide all members with 2 newsletters monthly to keep them informed on current information and there is a website at www.pgosa.org that provides a Calendar of all events, how to get there etc. All Activities have a page with Contacts, location, costs etc. Our Insurance Policy, Policies and Bylaws are all posted for members to peruse. We have dedicated Editors and Webmasters in place and the sites are kept up to date. Summary---PGOSA is a terrific opportunity for local Seniors to get out with their peers or colleagues and participate in safe, insured activities that are organized for them. If you live in the Mid-Vanisle Region and are 55 or over, there are many, many good reasons why you should join PGOSA. No PGOSA table at Oceanside Place Arena from March 18 to the end of March due to spring break. Back on April for a few days: April 1, 3, 5, 8 and 10. Starting May 3 the PGOSA table will be at Parksville Community Park on Friday mornings. LETS TALK REAL ESTATE! You have questions/ want answers? 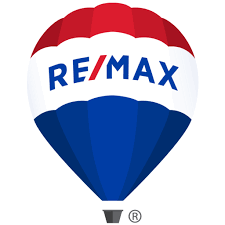 April 10, 2019, 10.00 am at the Oceanside Place Arena Frank Fairley of RE/MAX First Realty (French Creek) will talk about anything related real estate, including market trends, moving into condos/townhouses (costs, fees), how Stratas function, mortgages/lines of credit for people 60 + years, exemption from property taxes, reverse mortgages and other subjects people will be interested in. Those wanting to attend reply by e-mail to Doug Williams by March 31, 2019. Light refreshments and nibbles to be provided. $2.00 cover charge collected at door. You may also be interested in a pamphlet from Vancouver Island Strata Owners Association: Is Strata Living for Me? All PGOSAns are invited to join in for the final skate of the season at Oceanside Place Arena on April 10, 9:30 - 11:00 am. It will be followed by a Pot Luck. Join us on Tuesday, April 9 at Oceanside Place Arena from 1 to 4 pm for games, fun and maybe a goodie (or two!) The cost is $4, with coffee & treats brought each week on a voluntary basis. Contact Mona Ferguson 250-752-7129 or by email. Just a reminder that PGOSA offers many social and sports activities. Check the PGOSA Calendar..
Reserve your spot by signing up at the PGOSA Table, or call Doris at 250-248-8889 or Rita at 250-954-3441 by Sunday, April 14. RSVP to Kenny G. Anderson, kennethgeee@gmail.com, 250-752-8581 or sign up at the PGOSA Table by Thursday, April 11. The list of Friends of PGOSA is growing! They include restaurants, car maintenance and repair service, computer training, banking, veterinary services, personal memoirs and bicycles (and bike gear). 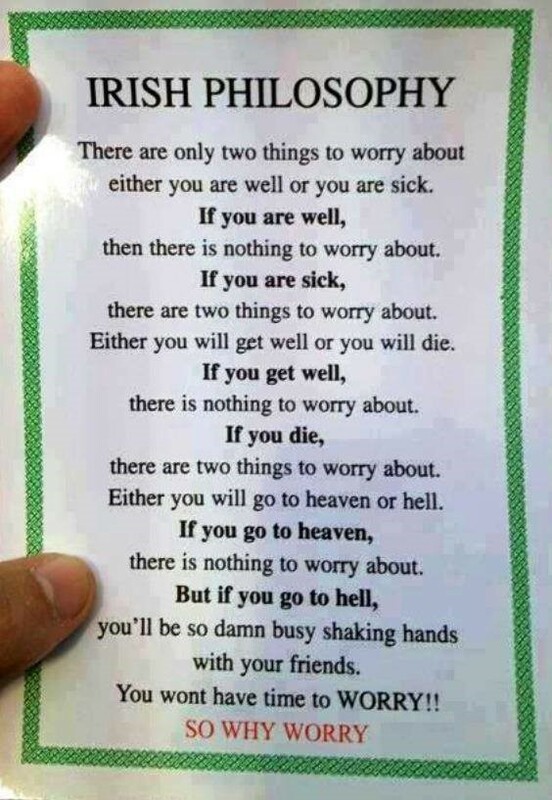 Remember to show your card. Most offers may not be combined with other coupons or discounts. Island Living Books for 2019 now available at the PGOSA Table at Oceanside Place Arena. PGOSA receives $$$ for each book sold - a great way to support the community and PGOSA, and to save some money while you're at it! Copyright © 2019 Parksville Golden Oldies Sports Association, All rights reserved.